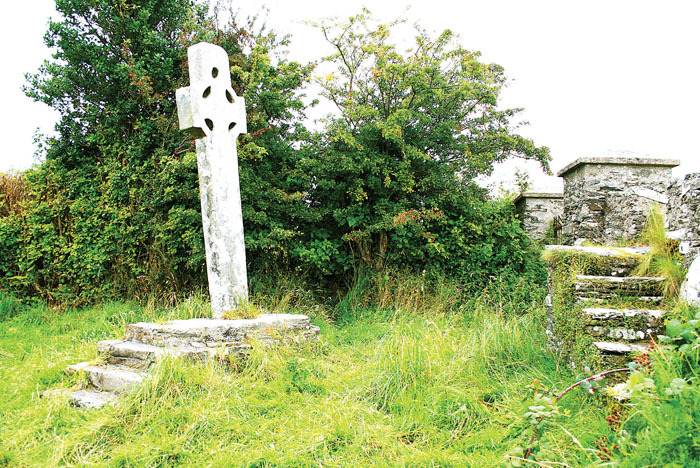 An information day, examining the historical significance of local sites, including monasteries at Cooley and Carrowmore, will be held in the Moville library tomorrow afternoon, Friday February 28. Maigh Bhile Monastery, Cooley and the townlands of Gort North and Gort South, including Both Chonais Monastery, Carrowmore, will be covered from the point of view of archaeology, history and heritage. During what promises to be an enlightening and entertaining event, there will be details of all surveys of Cooley from 1835 through the present day. A short film will be shown on last year’s significant finds at Carrowmore, Gleneely while a copy of the 2012 geophysical survey will be available. There will also be a number of photographs, reports of artifacts from Cooley and other documents of interest on display.